What are your rates to build a website? Prices vary depending on the complexity of your website and how much time is involved. If you have images and an idea of what you want then the site can be build pretty fast! Where can I get your art glass? 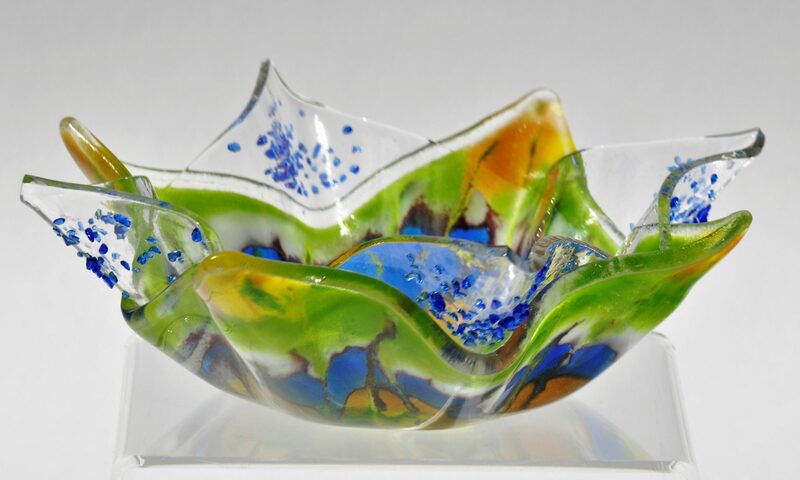 You can find some of my art glass pieces on my Etsy shop - Colour2die4. Also, I am at several art shows in the Hill Country area so look at my Calendar for where I'll be next.